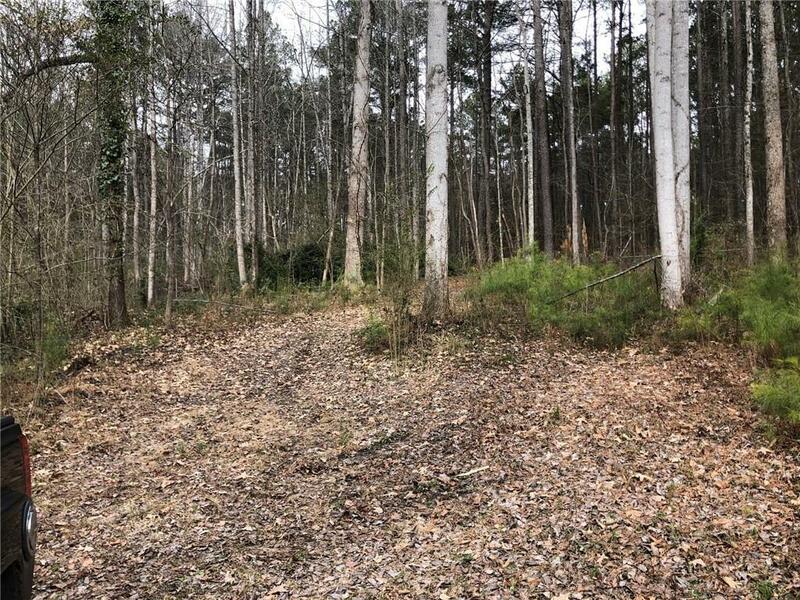 Wooded and rolling 6.7-acre tract with creek makes for a perfect secluded home site. 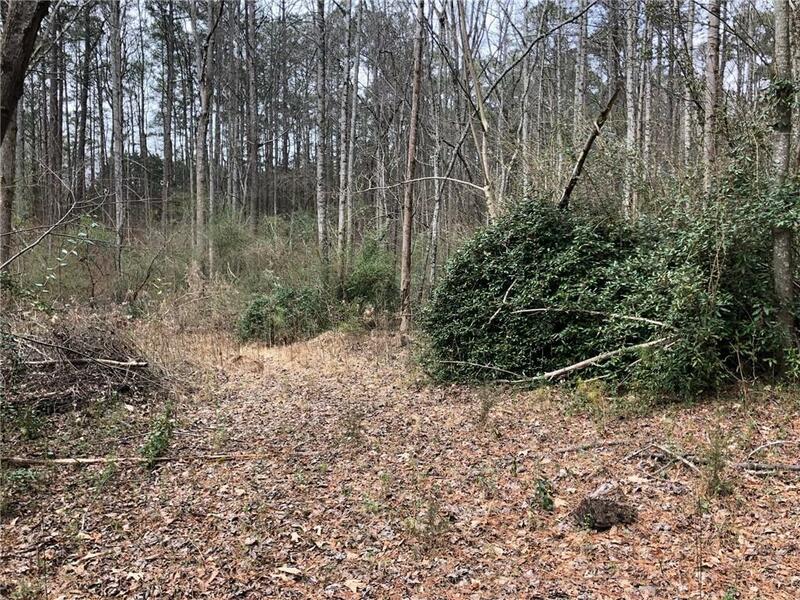 The property is located on quiet country roads and has a real rural feel, but is just 5 minutes to lots of shopping and dining choices at The Avenue West Cobb and many other amenities nearby. Just 10 minutes to Kennesaw Mt. National Battlefield Park and Lost Mountain Park too. 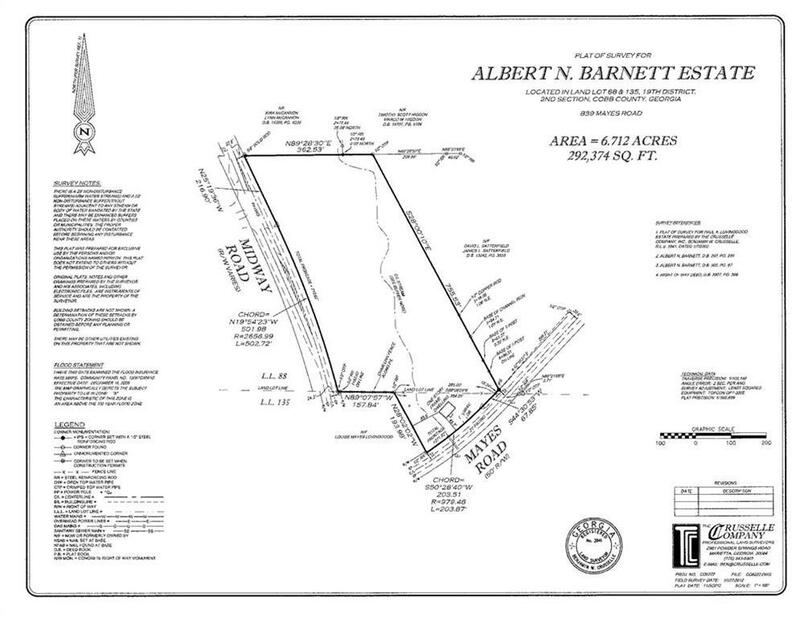 Running creek on property, several good home sites, 2 wells on property, and all utilities available. 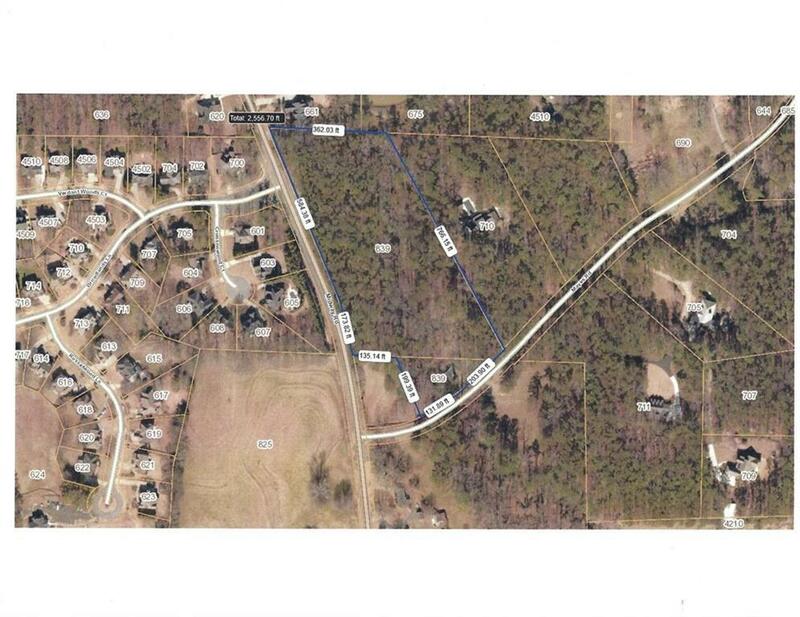 Currently zoned R-30 and could be divided into 2 large lots. Call for more details.